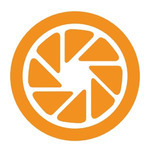 Take advantage of our modern, innovative approach to traditional photography to create a collection of artistic images as timeless today as it will be for future generations. 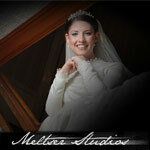 Meltser Studios' creative team captures the joyful essence of the wedding and the radiance of the bride and groom with speed and efficiency, creating timeless, vibrant photos that bring out every person's unique personality and immortalize each special moment without being intrusive. "A picture is worth a thousand words" please see for yourself! Dedicated to the creation of superb artistic photogrphy and video, Mendel Meyers Studios displays an unique fusion of creative expression with technical excellence. 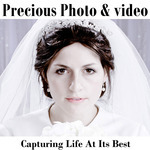 With our experience of over one thousand events, Precious Photo delivers stunning, unique images. 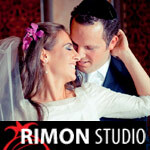 Amnon and his select team of photographers use a non-traditional, organic approach to capture your event. We aim to provide the same care we would to our own families. 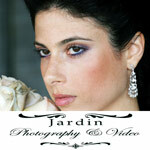 Our very distinctive style of photography & video at Jardin Photography is a product of our commitment to always evolve and improve our photographic skills. Our customers have and will continue to benefit from this commitment to excellence. 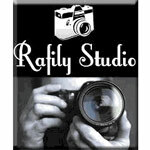 Rafily studio will bring you a unique photo and video coverage for your wedding. Refael combines a special blend of photographic talent with a caring and warm personal touch that results in exciting and unforgettable photos. Call us for more details. 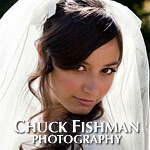 Chuck Fishman, an internationally recognized, award-winning photographer, brings his experience and relaxed personal style to every wedding he photographs, creating a portfolio of intimate pictures preserved as lifelong memories, that is distinctively your own. 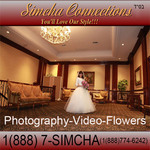 Yakov Yisroel Makukha of Emes Studios has been taking stunning photos for over 10 years. 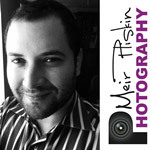 He has a passion for perfection and making his customers look good in every vivid shot. While every photographer claims to deliver art with a smile. We deliver breathtaking album design and the full resolution files at no extra charge... Oh, and all the same art too. See it by yourself. Emotion is the force of life. 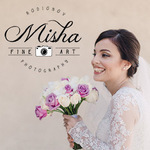 Misha Rodionov is a fine art wedding photographer, specializing in capturing the emotion behind your special day... with the goal of celebrating natural beauty, through the lens of optimism and positive attitude. Telling your story artistically is what inspires us to be creative. We have a private luxury photo studio and an outdoor deck with a stunning Manhattan skyline view so with us you ALWAYS have a backup plan for your photo session in case it rains or snows on your wedding day. During a wedding, there are no stops and retakes. Each instant presents a non-repeatable opportunity which the photographer must be able to capture by exploring each angle, light intensity, shadows, and then transform it into photo art. Welcome to the easiest part of your wedding plans! 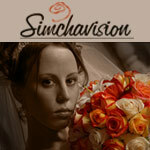 SimchaVision has been overwhelming its clientele with exquisite photography and videography since 1986. We look forward to delighting you as well. 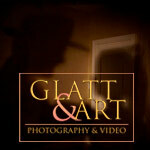 GLATT & ART PHOTOGRAPHY is a professional team of male and female photographers and a perfect fusion of classic traditional photography and photojournalism, combining artistic photography and unique lighting techniques. 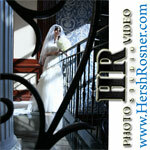 You always get two different angles of very important moments, such as Chuppah, bedeken, etc. We will never miss important shots during the dancing behind a mehitza. 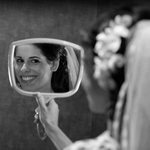 White Rose Kallah is a photojournalistic-style wedding photography team, that captures emotions, laughter and simple in-between moments on your wedding day. The style is elegant, classic, and artistic - occasionally with a spark of humor. A new style of photographic & cinematic imagery. 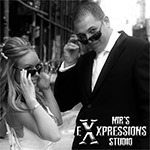 Nir's Expressions Studio is known for its unique style and personal touch that is often missing in today's world. Our goal is to make your experience truly memorable. 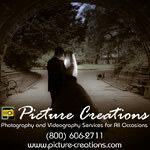 Picture Creations is committed to delivering exceptional and affordable photo and video coverage for your wedding. With us you get Class, Experience and Creativity. But these are only a start. Visit our site to learn more about the service which we offer. Combining an unique approach of artistic photography and unparalleled service, we have become famous for our personal, unintrusive service and talented communications with kids. We pride ourselves that our clients walk out with that very same smile they walked in. 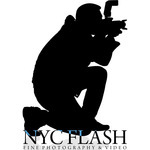 At NYC Flash Studios Photography, we are dedicated to delivering stunning, high quality, creative images of your event without "nickel & diming" you. Full resolution prints are included with every job. Serving the community for over 20 years. Our specialty is clients' satisfaction. Whether it's a Wedding, a Bar-Mitzvah or commercial work, all our photography professionals have been hand-picked by Hersh Rosner himself - delivering remarkable results to the highest standards of the industry. See our website for more info on all our services. 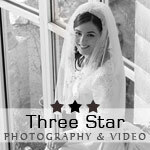 From masterful yet unobtrusive photographic coverage to creative, keepsake quality wedding albums, the highly skilled team at Three Star Photographers has provided lasting memories for thousands of Simchas. Capturing priceless and once in a lifetime moments is my passion. 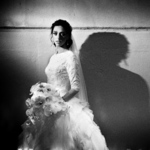 New York based Benjamin Kohen is redefining the art of wedding photography and cinematography within the orthodox Jewish community. 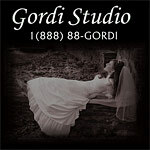 Luxurious services in wedding planning, photography and cinematography. ...and of course we do Bar Mitzvahs. Photography by Chaim Perris, Sid Perris, and Mindy Perris. With a B.A. 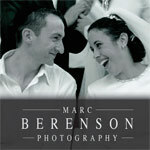 in photography from Queens College and Tel-Aviv University, Barry continues to capture memorable moments on camera. Familiar with all types of ceremonies, Barry Brown Studios will professionally cover your special occasion. 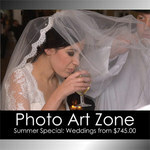 Fine art wedding photography. Available worldwide. I shoot for after the fact. My goal for when I shoot is that when you look at your photos after the event, you will be transported back to the event. I will shoot candidly and use natural light for some parts or fill with fun light for energetic dancing shots! A modern approach to Jewish events. 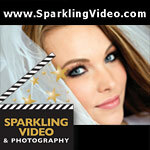 BSD Productions is your all-event photography and video provider. 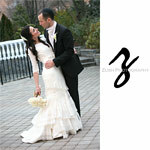 We emphasize the importance of a friendly and sensitive approach to you and your guests on your special day. 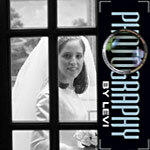 We are Laibel & Chana Schwartz, a professional husband and wife photography team. We look at every wedding as an opportunity to tell a unique story from the setting of the wedding to the smallest decorative details. We know that you will be glowing on your wedding day, and we want to showcase that, giving you a lifetime of memories to hold on to. Asher Photography and Videography is an innovative and dynamic group, who capture every action and reaction, making precious single moments last forever. 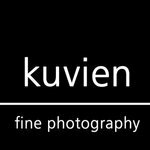 We are a team of talented professionals and creative individuals who are passionate about photography and videography and we are great at what we do. Traditional style, combined with contemporary, clear, and classic, Koby Yedgar tells the story with pictures. 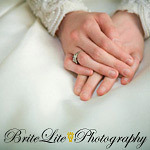 While I work hard to provide images that are authentic, creative and beautiful, I aim to give my clients the opportunity to continue on after their wedding with more than just great photos. Our clients want lasting memories of their special day, and that they worked with a professional who helped them make those happen. I do just that. At Pink & Didi, we employ a unique style specifically created for each individual client. 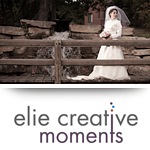 Visual storytelling and documenting your once-in-a-lifetime event is a privilege and responsibility we take seriously. In addition to our unique style and creativity, our commitment to customer satisfaction ensures outstanding overall quality and value.